Cycloflow: Is halogen the heir apparent? I have written the genesis of the halogen which discusses the development of the halogen from the technical point of view without going into, who did what and when. 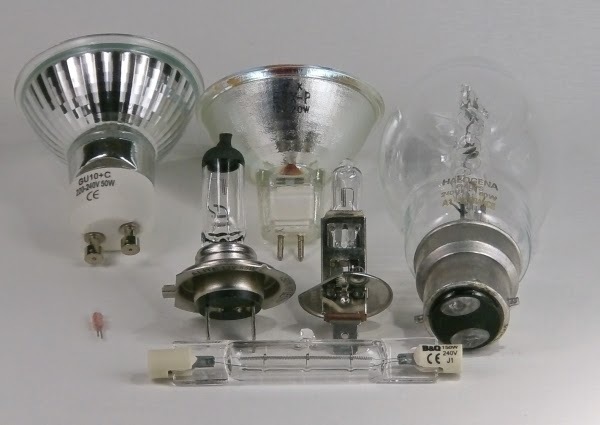 This is really an extension of my previous article the genesis of the incandescent bulb. So why has the halogen played such a minor role up to this point? Simply cost. The tungsten filament bulb was adequate for the role it held for over 100 years. The reduction in market share, of the previous incarnation of the incandescent, isn't the end of the story as its heir is already ready to assume the mantle. The halogen has all the properties of its predecessor but in addition 20% more efficient at converting energy to visible light. There are a number of voices who are looking for reasons why they may preserve 100 year old technology but in reality the only reason that the 70 year old technology never made it to the same position was purely down to both cost and a reluctance for manufacturers to sacrifice a cash cow. Change in the world wide energy prices have allowed manufactures to develop the more costly lighting technologies and make them more affordable for domestic homes. Governments legislation will be forcing the laggards and progress-aphobes to move with the masses. 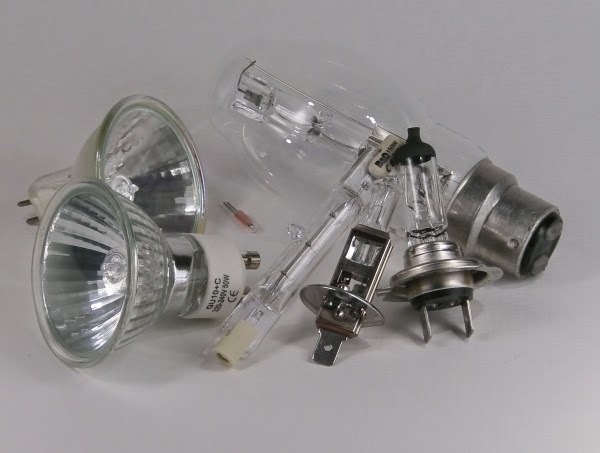 For the individual who really cannot part with incandescent technology they need look no further than the Halogen bulb and is various double enveloped forms ready to buy, off the shelf, today.